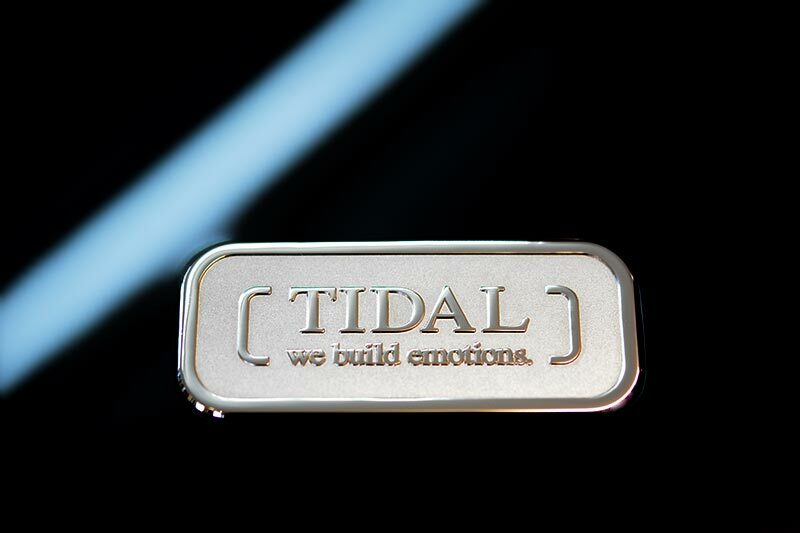 The all new successor of the worldwide praised TIDAL Contriva Diacera SE. 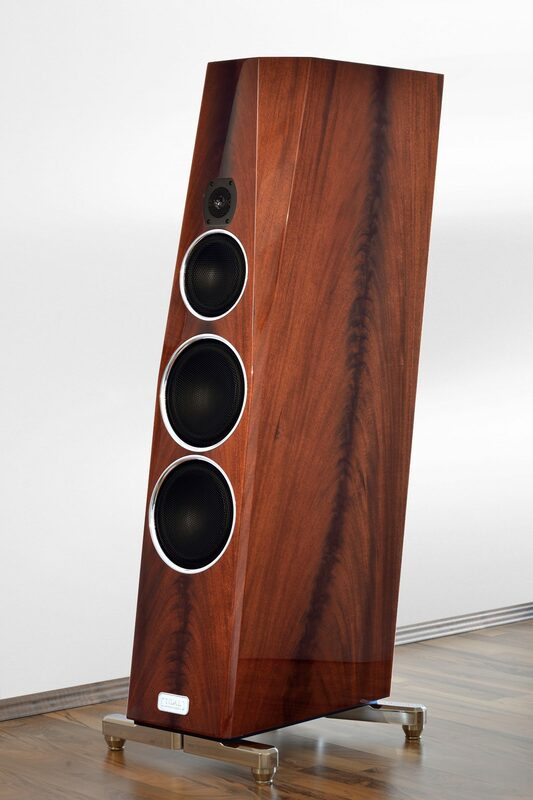 We did not let things as they were, all is completely new with the Contriva G2. Like with iconic design classics improving does not mean changing. It means making dimensions and proportions better while strictly continuing and following the generic and unique design of it. 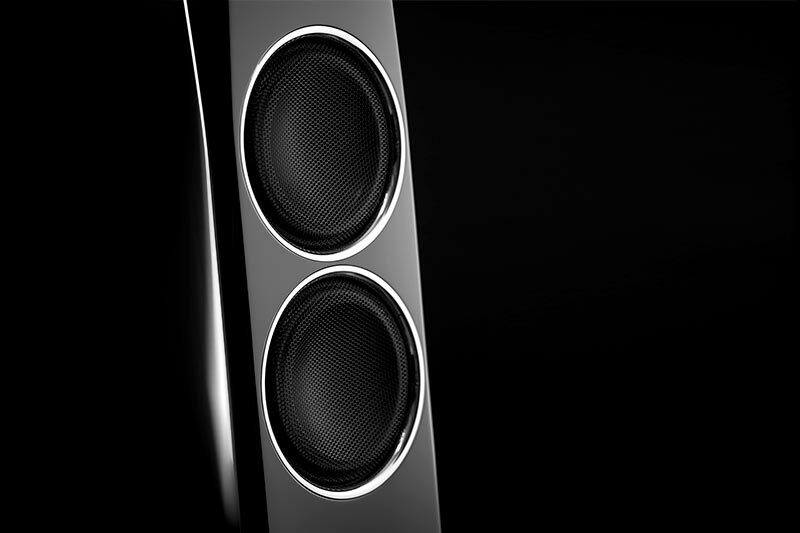 The cabinet is made out of TIRADUR™, TIDAL's proprietary cabinet material for this 102 Kg beauty. 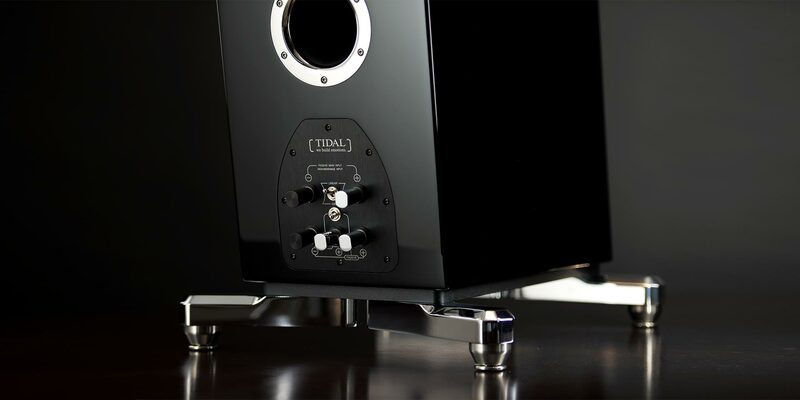 Also we equipped it with all new TIDAL-BCC drivers, a complete new cross-over design and an all new terminal with TIDAL’s completely new pure silver binding posts. 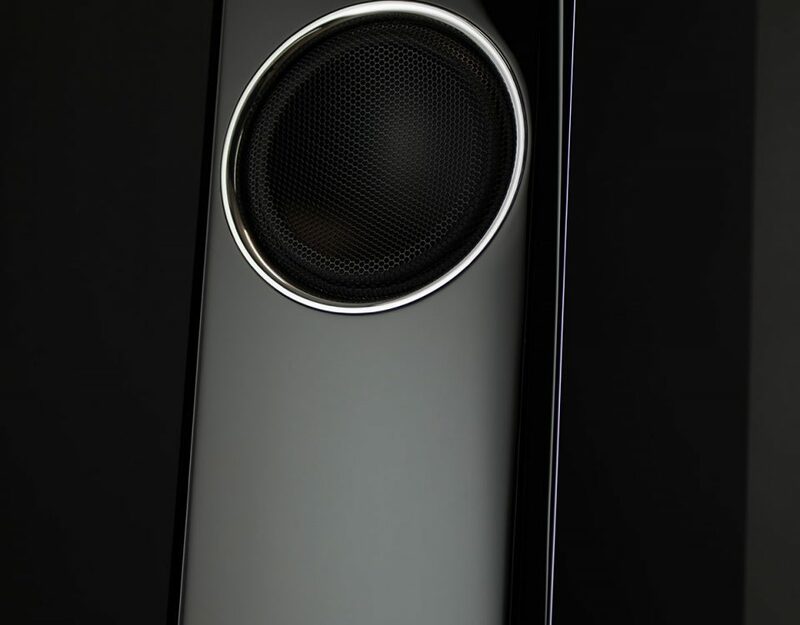 The result is the very best midsize speaker we ever built. 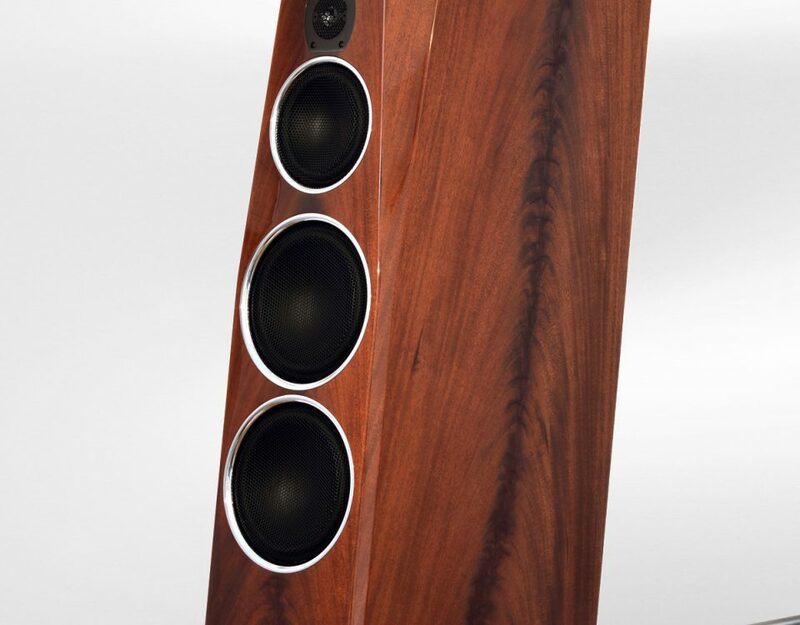 The cabinet of the TIDAL Contriva is made out of TIDAL's proprietary cabinet material TIRADUR. This cabinet material does combines the rigidity of hard materials such as metal with the resonance absorbing behavior of softer materials such as wooden materials like MDF. 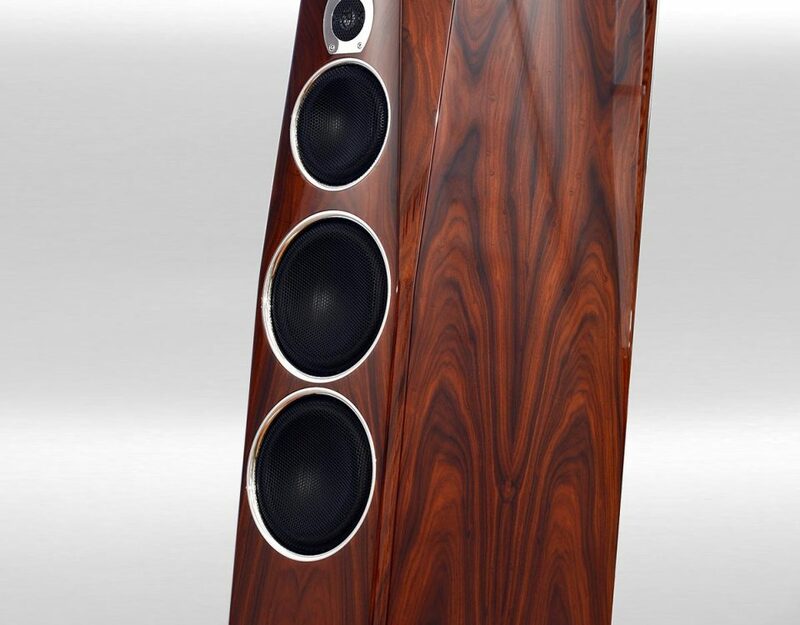 It is the only advanced cabinet material allowing to use organic surfaces such as our famous polished veneers, as well as true polyester piano lacquer. 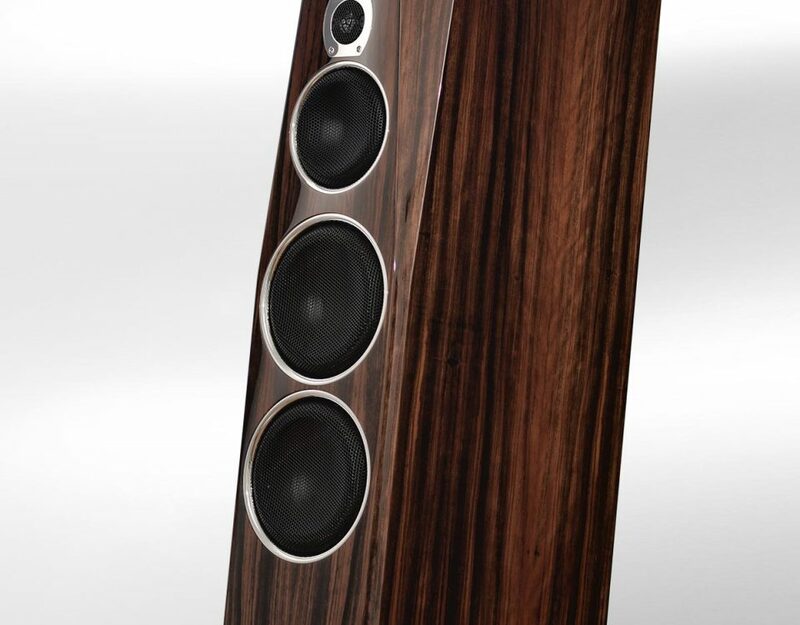 So when you see the Contriva in the most beautiful pyramided mahogany, ebony macassar or our shiny black piano finish - don't make the mistake to think the cabinet is out of wooden materials or MDF. 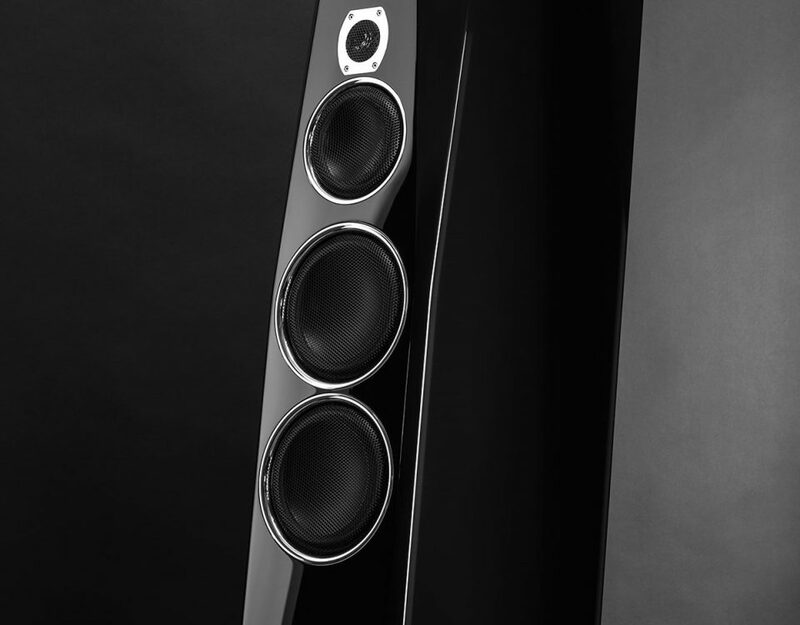 TIDAL's exclusive BCC driver technology is the result of the Accuton TIDAL cooperation for more than a decade and are to find only in TIDAL speakers. 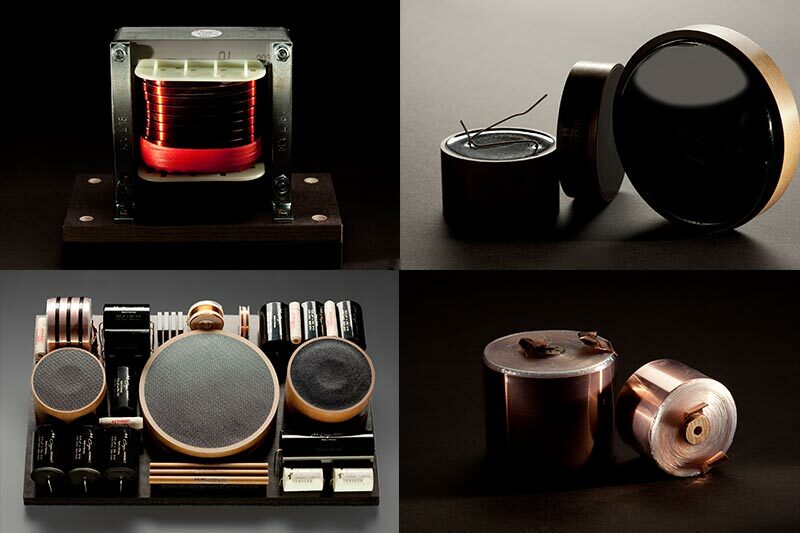 The diaphragm itself is a special coated black ceramic diaphragm and uses a "short coil / long gap" neodymium motor perfectly designed for the hermetically sealed and asymmetrical designed midrange chamber of the Contriva. 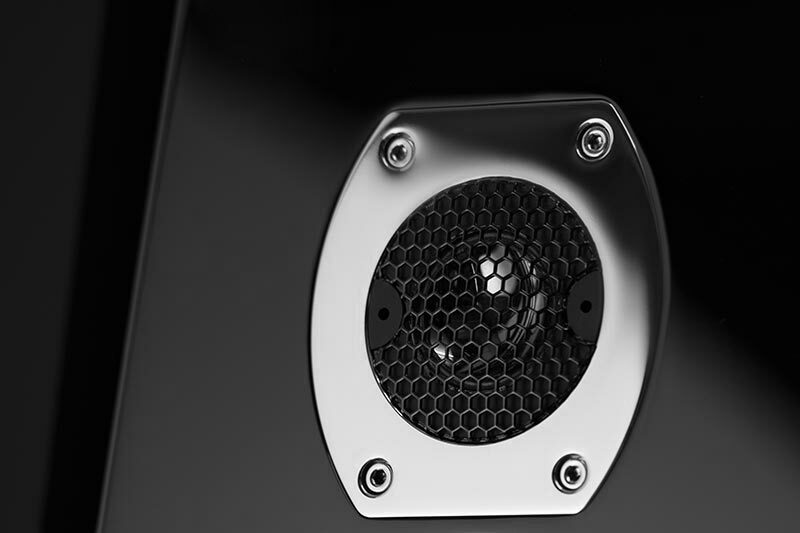 Embedded in a special shaped ring out of hand polished massive stainless steel to avoid reflections form the protection grill, needless to say that this driver does guarantee absolutely no compromise for the performance and reliability. 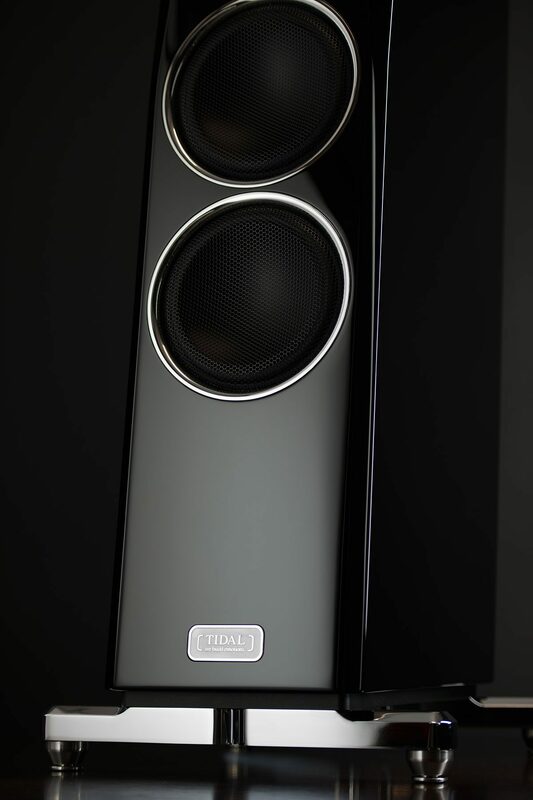 Also the woofers in the TIDAL Contriva are the exclusive BCC drivers and are to find only in this very particular TIDAL speaker. 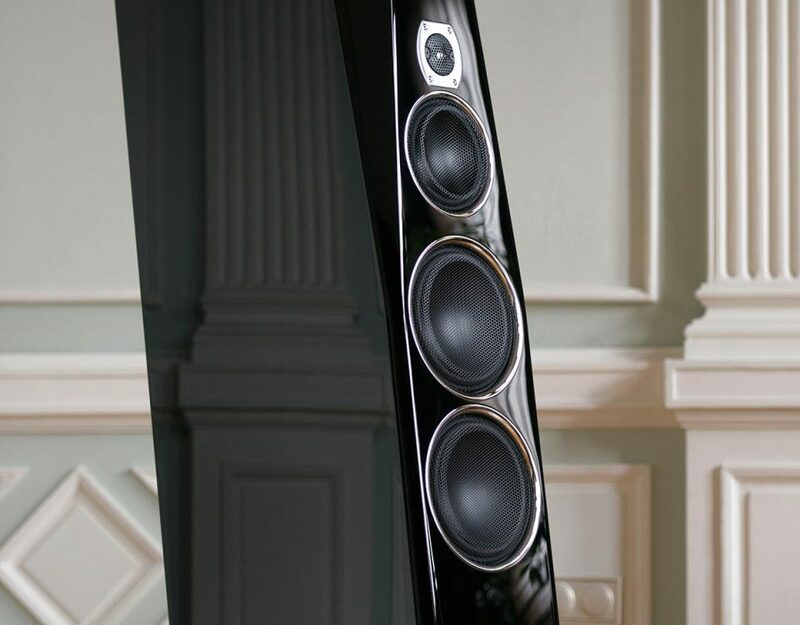 The drivers was designed to play within the vented bass chamber with its big inner volume to play extremely deep, fast and without compression, at lowest and highest reproduction level. The motor allows a very long and linear excursion of the both side coated black ceramic diaphragm, the hardest and yet lightest diaphragm technology in this size on earth yet. 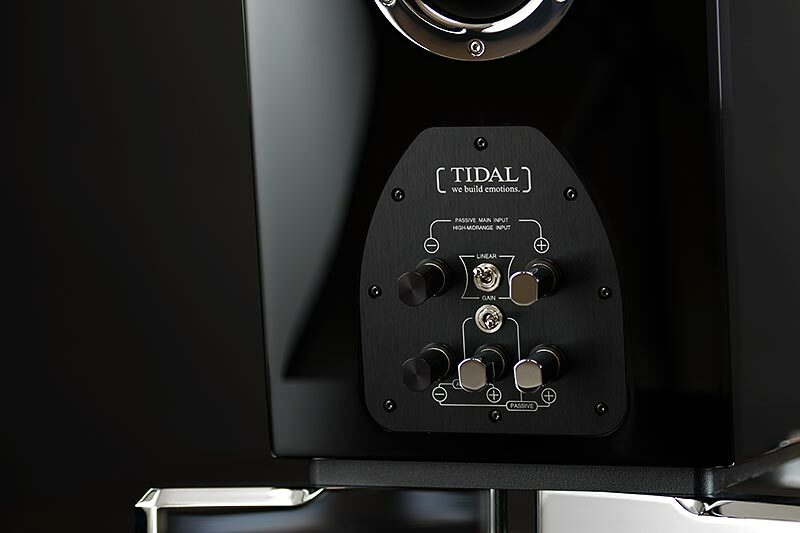 The TIDAL Contriva is designed to be adapted for the deep bass response with our unique AEROTUNE system at the backside of the speaker, to play perfect at any room. 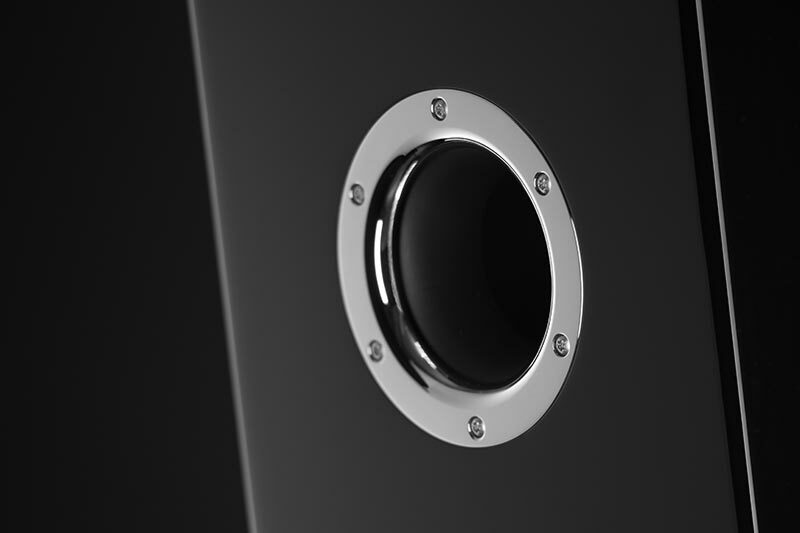 The massive ring out of hand polished stainless steel is not only our famous detail and does reflect our love to details, it is designed to control fluctuations from the air and does clamp the bass reflex port out of non-resonating material absolutely tight in to the TIRADUR cabinet. 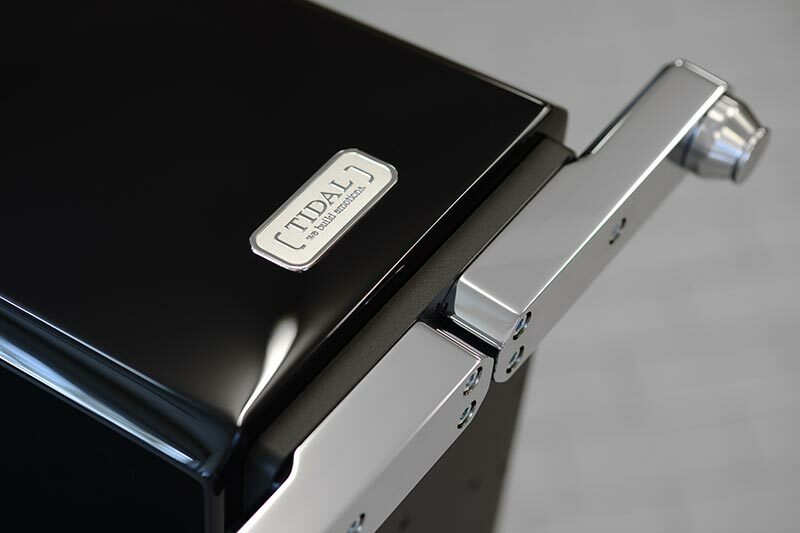 Like all TIDAL loudspeakers the Contriva has our unique pure silver binding posts. 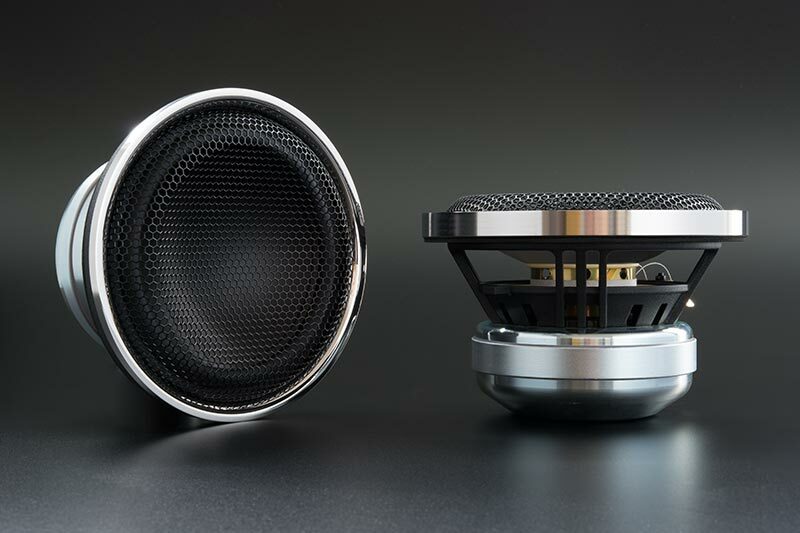 The complex construction out of a fibre-reinforced polymeric material avoids any inductive electromagnetic field and as conductor we use pure silver to guarantee the most little resistance and no loss nor change of the incoming music signal. 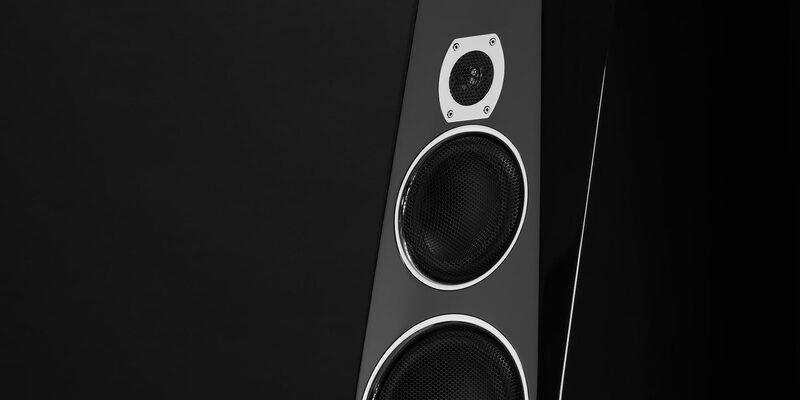 The massive metal feel of the knobs itself is coming from that it is hand polished and structured aluminum over an isolating part out of another polymer. 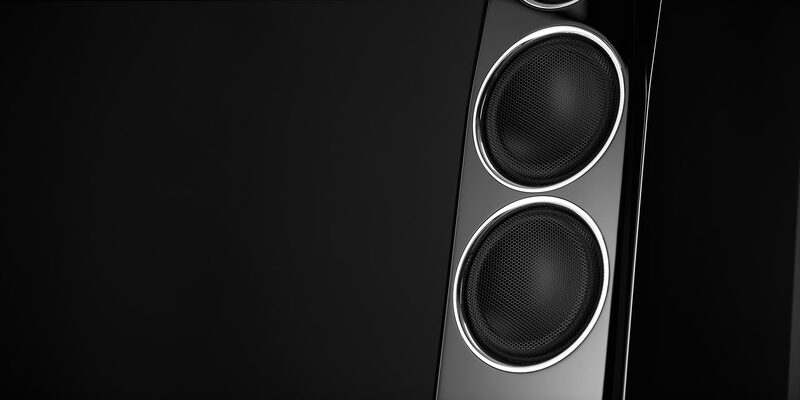 The Contriva does allow single-amping, passive bi-amping and active bi-amping and the adjustment curve of the diamond tweeter. 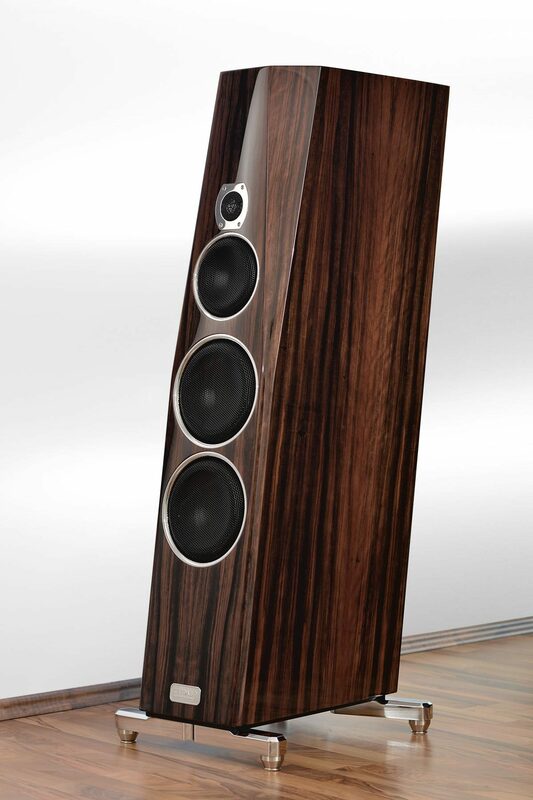 As option the Contriva could be equipped with 4 massive stainless steel isolation feet per speaker, serial delivered with each pair. Each of it is milled out of a massive block of stainless steel and is hand polished to perfection. 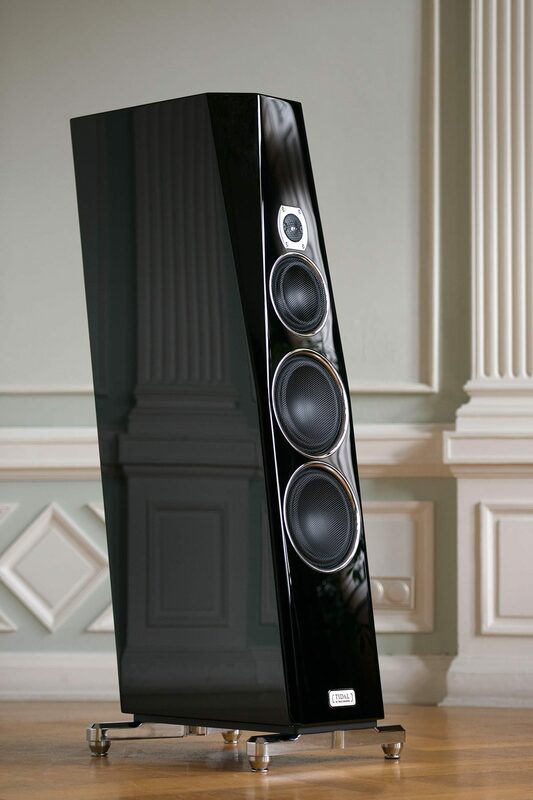 One could mount the speakers in a parallel or sloped position. Needless to say that these massive metal parts are also 100% handmade here in Germany. 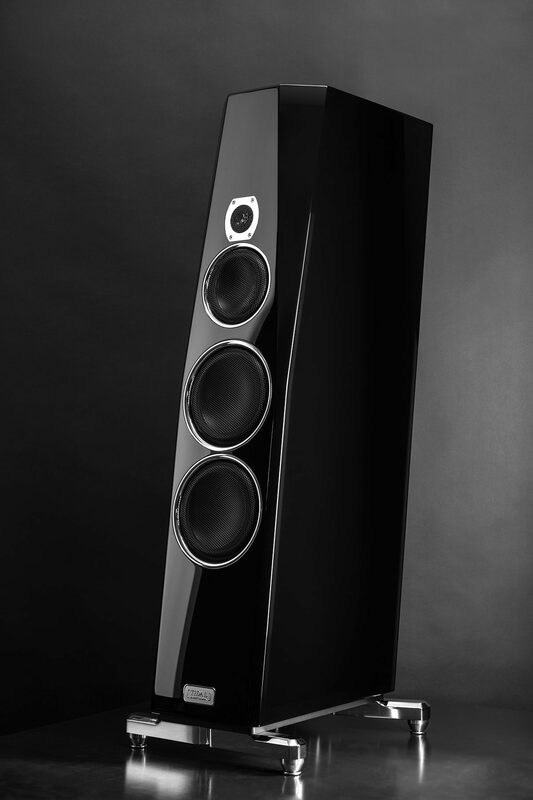 unique AEROTUNE-System, 2-times adjustable, makes it very flexible and uncritical in room placement. total weight of the passive crossover construction: 16 Kg / 35 lbs. recommended amplifier power: > 30 watt. Very easy impedance load, no impedance drop below 4 ohm. 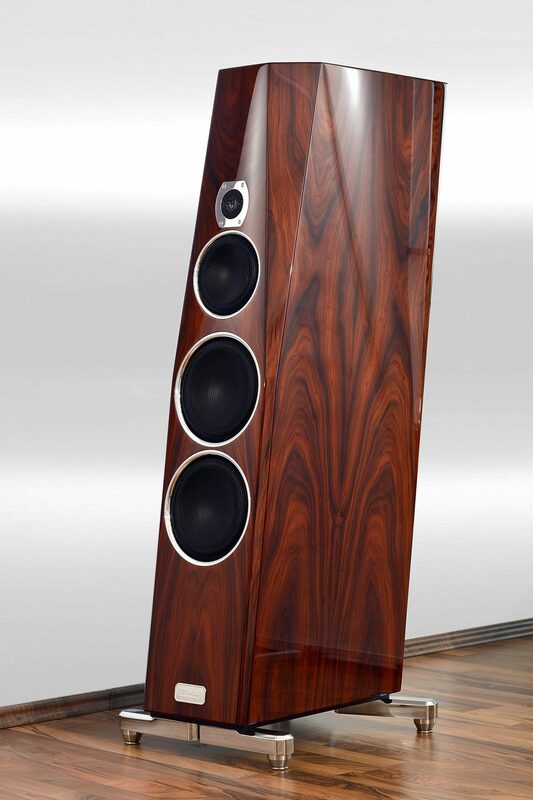 speaker weight without packaging: 2 x 112 Kg / 2 x 246 lbs. shipping weight with packaging: 2 x 146 Kg / 2 x 322 lbs.